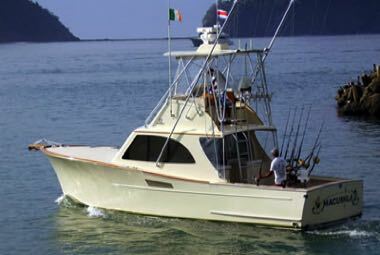 We have teamed with the top three boats in Costa Rica. And the best part... we have negotiated special rates for CCA members. (Note: The rates are ONLY available by booking through us.) Each tournament winning crew speaks English. 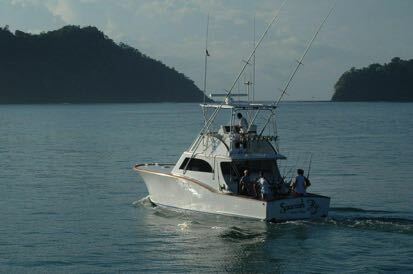 Every boat fishes top-notch tackle, fresh line, pristine bait and agile mates. 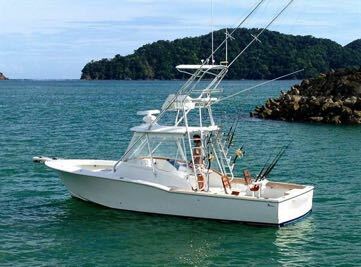 They're adept at pulling dredges, teasers and raising hot billfish so you get multiple shots...leading to doubles and even triples. See the comparison chart below for more info on each boat.